Last night, Danielle and I were amongst a small and eclectic crowd at the Cleveland House of Blues watching Alex Clare and Firekid. Firekid is a simple 3-piece from Alabama now located in Nashville. One thing that stood out to me during their performance was the band’s lyrics. The songs told stories and truth in a way that can be hard to come by nowadays. 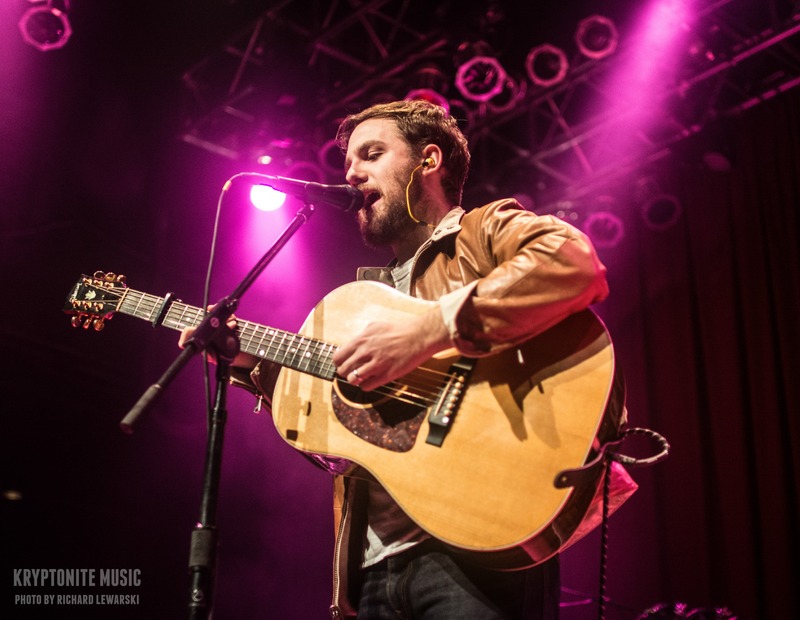 Frontman, Dillon Hodges, started playing several different instruments when he was a child. He grew up listening to and writing bluegrass music before moving to Tennessee. After moving to the music city, his sound evolved. 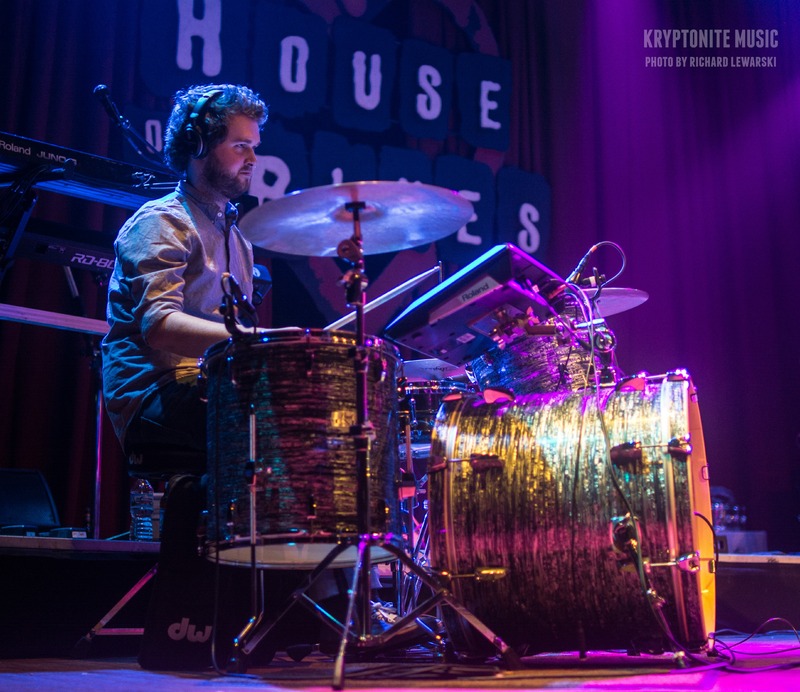 The electronic drum pads and keys give Firekid’s music some electronic qualities. 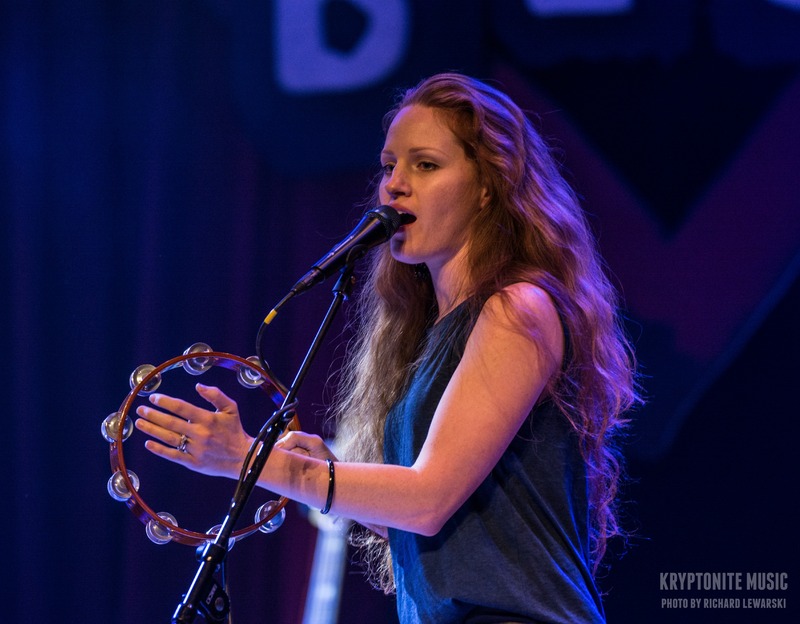 When paired with Dillon’s vocals and acoustic guitar, you get an awesome blend of singer-songwriter, modern alternative, and Americana folk styles. Tonight I was particularly impressed with the track “Boomerang” and its story/inspiration. I also really loved Dillon’s stripped down performance of a song titled “Americana Dream.” It was humorous, relatable, and catchy all at once. With such songwriting talent and dedication, I cannot wait to see what their bright future holds. 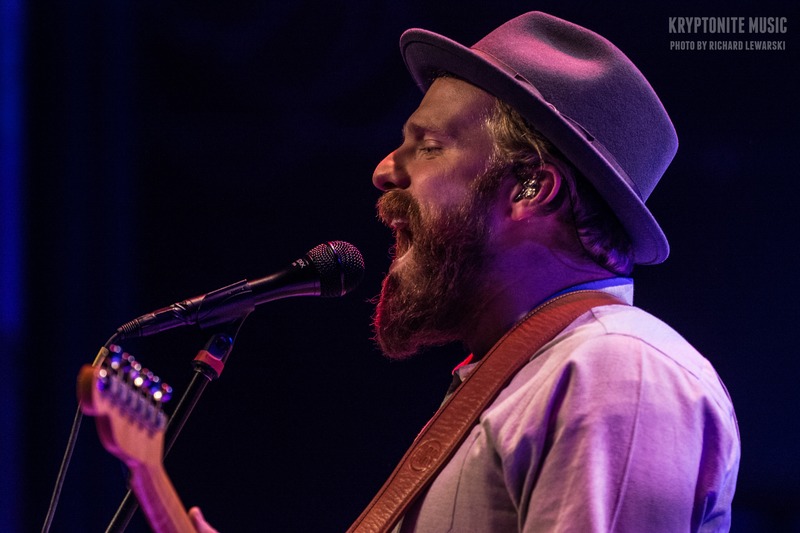 Alex Clare headlined tonight’s show – he’s currently on tour promoting his sophomore album, Three Hearts. He and his band are almost finished with their North American tour dates and will be heading back to Europe after the holidays. Alex Clare is currently located in London and grew up there listening to blues and soul. After gigging at small venues an performing at open mic nights, Clare’s demo grabbed the attention of a label. In 2011, Clare released his debut full-length, The Lateness of the Hour, which consists of 15 different tracks. You may know Clare from his chart topping hit, “Too Close,” which has millions of listens on Spotify. He performed a lengthy set at last night’s show and some of my favorite tracks were “I Won’t Let You Down” and “Never Let You Go.” Clare sounded great live and his vocals were loud, crisp and gritty. The simple stage set up was non-distracting and allowed him to move freely around the stage. I really enjoyed the show last night so be sure to check out Three Hearts and consider catching him at a later tour date. 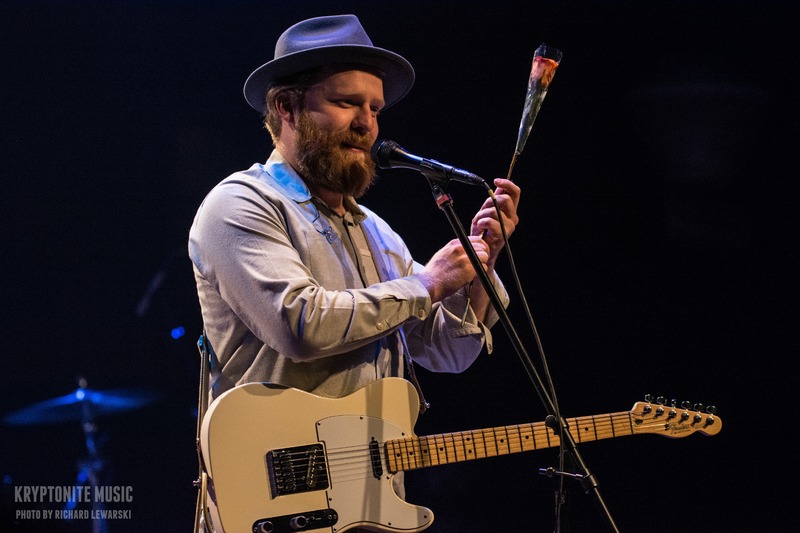 This entry was posted in Concert Reviews, Uncategorized and tagged Alex Clare, alex clare music, alex clare review, Americana, concert, concert review, I won't let you down, never let you go, rock, three hearts, three hearts album. Bookmark the permalink. Hi. Thanks for the article, I was in the concert but didnt knew the name of the opening band, thanks to your article I can follow them now. I agree with all you comments about Firekid, their performance was great. Also didnt imagine Alex Clare will be so humble,he’s show was great and he stayed at the end of the concert signing autograph and taking pictures with fans.